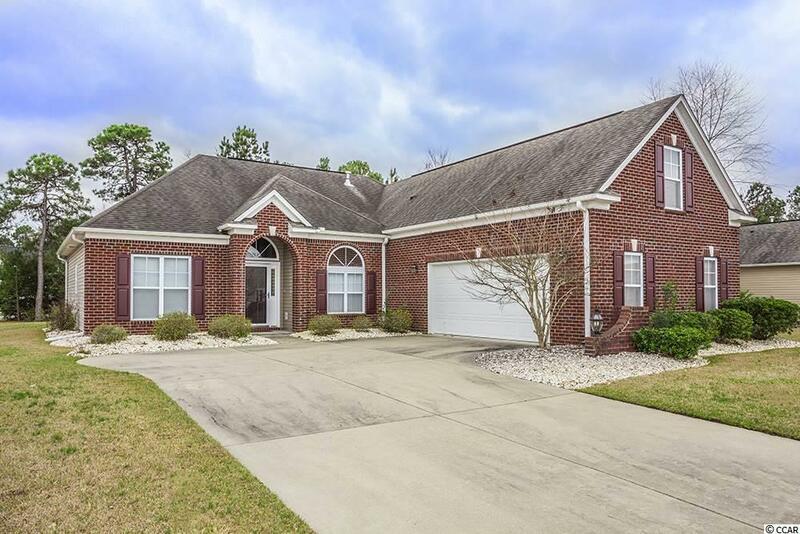 This is a beautiful, well maintained two story, 3 Bedroom, 2 Bath home on a corner lot in Berkshire Forest community, in the Carolina Forest area of Myrtle Beach. The Master suite is on the first floor and the master bath offers a dual vanity, shower and whirlpool tub. 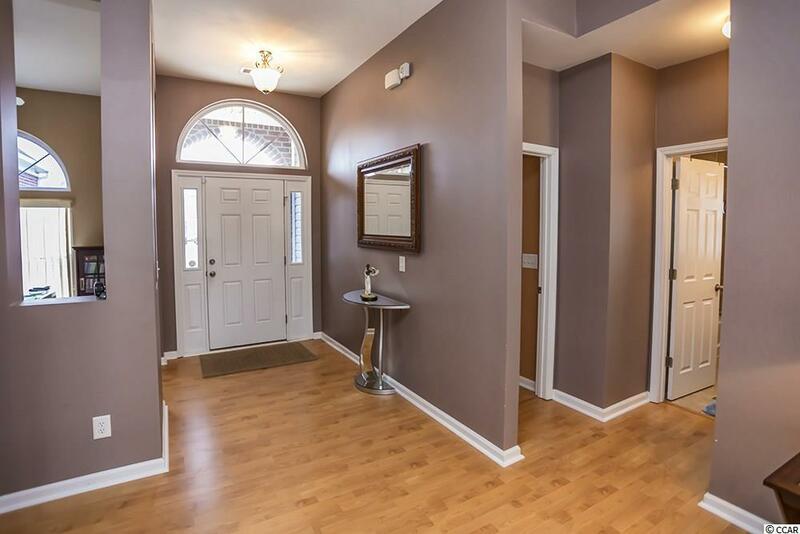 From the foyer, you will notice an open floor plan with the Master Suite - Bedroom, Bath and walk-in closet is on the first floor. There is a beautiful "etched window in the Master Bath. The Kitchen has a breakfast nook, pantry, Breakfast Bar and Stainless-Steel appliances. 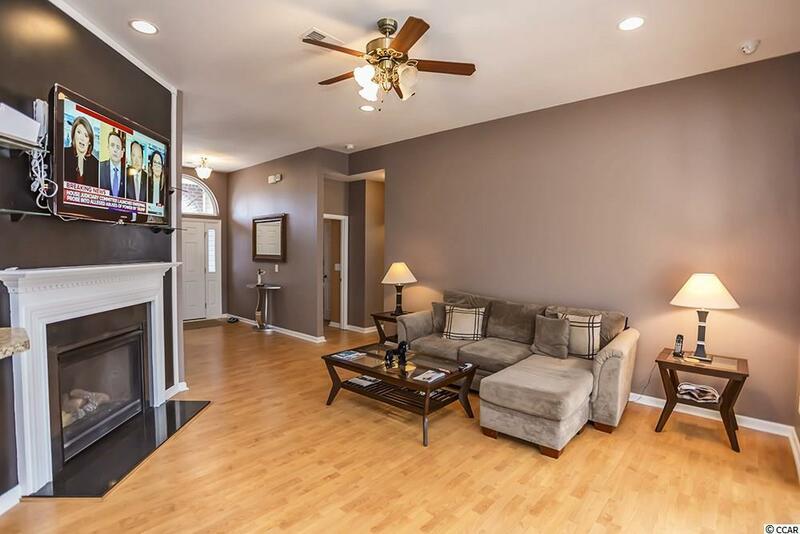 An dont forget to notice the great looking and functional Fireplace. 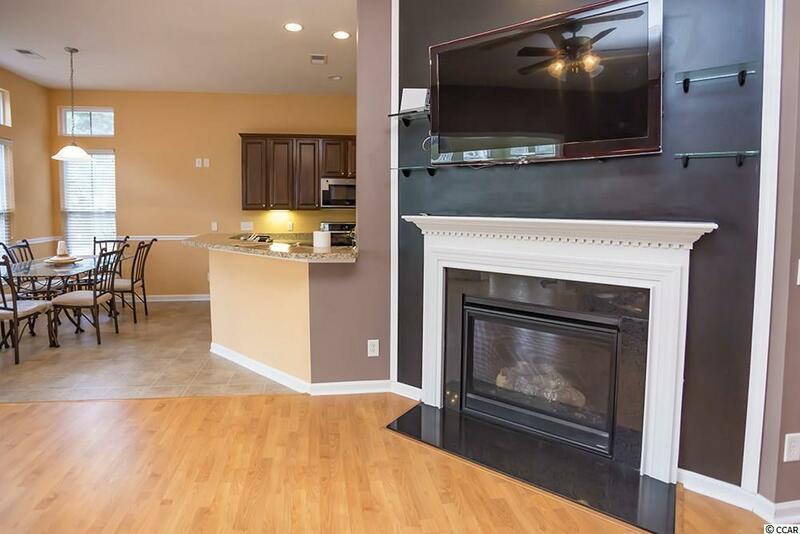 Great central location and close to all the Grand Strand has to offer: good school system, great championship golf courses, excellent restaurants, entertainment, shopping, medical facilities and Myrtle Beach International Airport. Make arrangements to see this property today. Kitchen Range Dishwasher Refrigerator Microwave Breakfast Bar Pantry Trash Compactor Breakfast Nook Stainless Steel Apps.